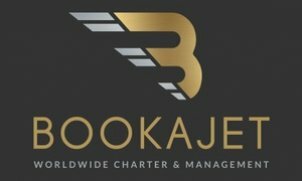 Our aim at Bookajet is simple: to offer our customers the finest private jet charter and management service, worldwide. Since 1997 Bookajet has supplied private air transportation to many of the world’s most influential companies and individuals. Whether for a short business trip or an extensive corporate roadshow, Bookajet's private jet charter service can be tailored to your exact requirements.